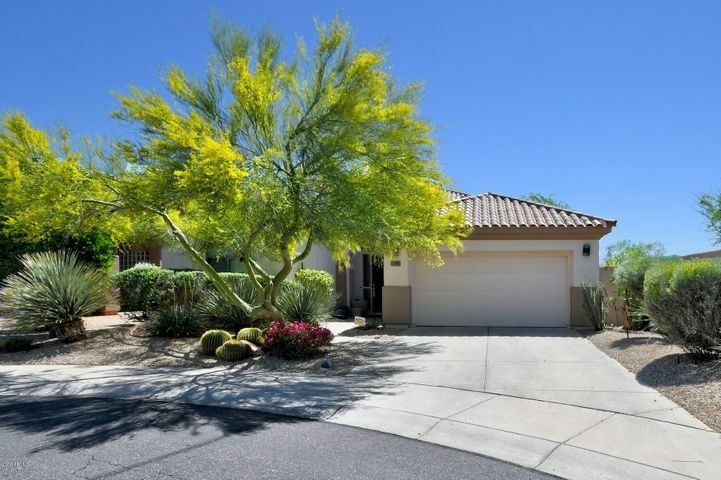 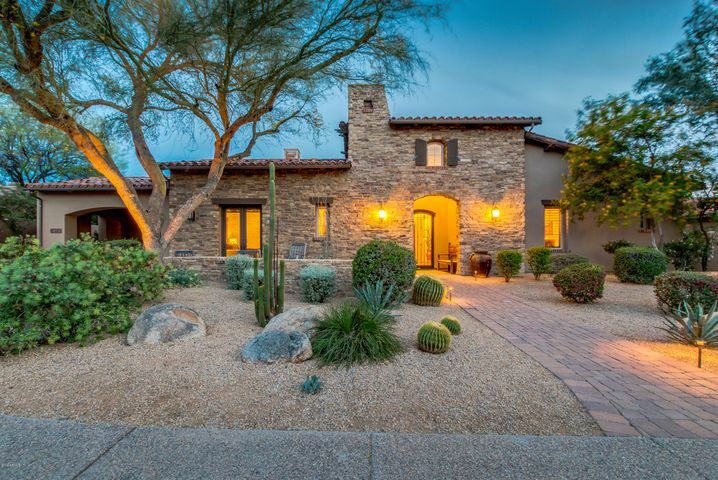 Located north of the SR 101 between Scottsdale and Pima Roads, Grayhawk features almost 3,800 homes in neighborhoods that feature views of the Pinnacle Peak and McDowell Mountains. 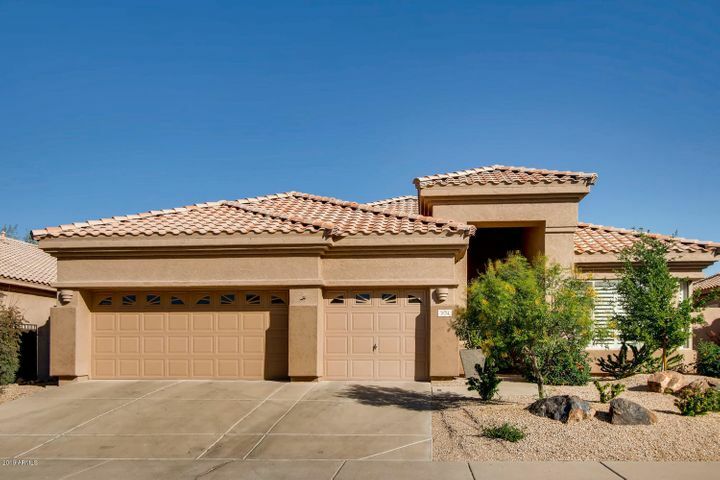 Neighborhood amenities include over 30-miles of hiking and biking trails, eight unique playgrounds targeted to various age groups, the greenbelt located along Hayden road, and multiple pools and tennis courts. 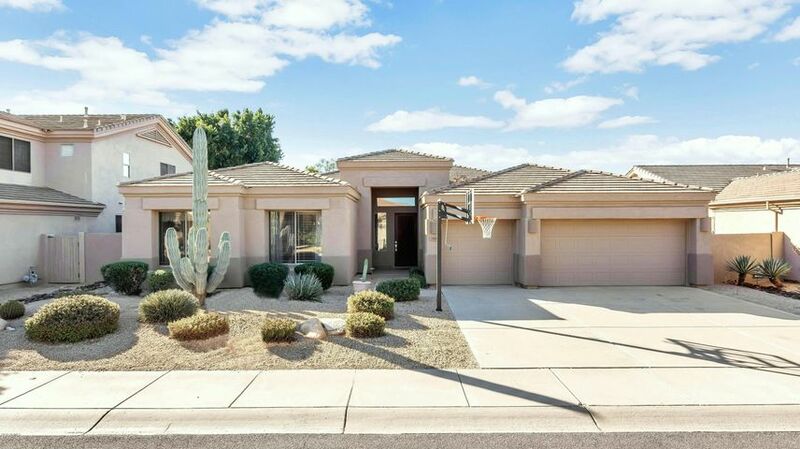 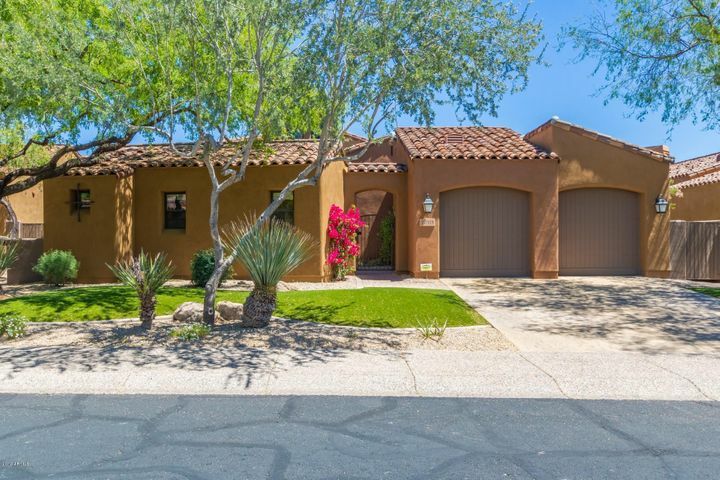 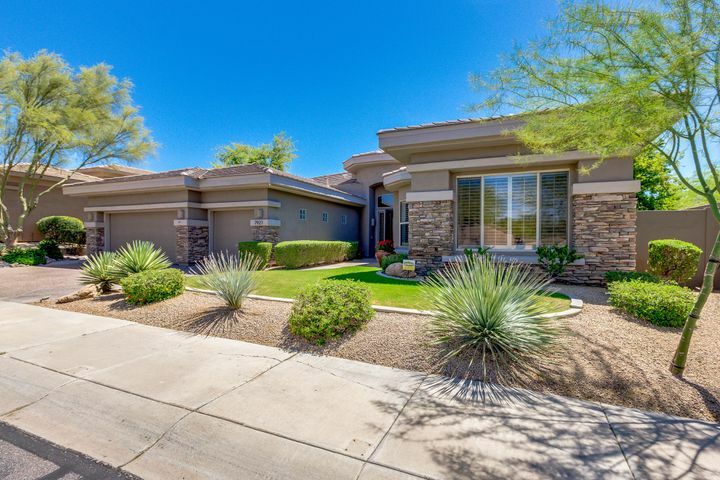 It is located to the north of shopping centers like the Scottsdale Quarter and Kierland Commons, and is less than a 15-minute drive from the Desert Ridge Shopping Center and Mayo Clinic Hospital. 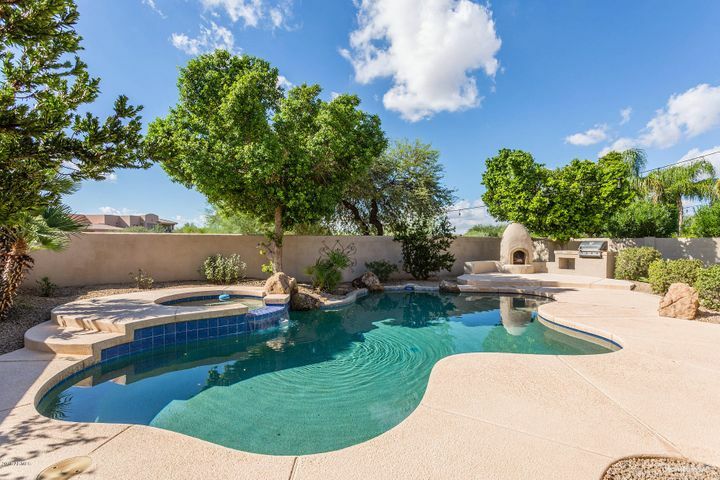 Grayhawk Elementary School and El Dorado Private School are both located in the heart of Grayhawk.